I was cleaning up my photo album on my iPhone when I came across this picture. This is the last picture that I took of my son before he had his first seizure. We were on an exploratory trip to Philadelphia ahead of our move here, and my son and my wife had spent the day looking at houses. 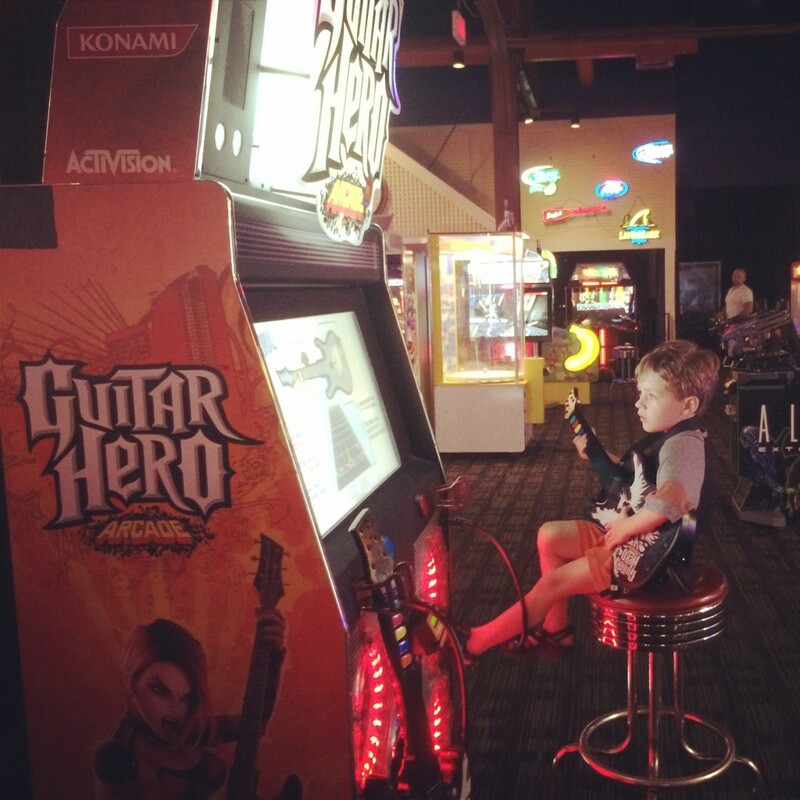 To reward him for his patience, we took our son to Dave & Busters for dinner. Looking back on that night, I think I saw him space out a few times, but I chalked it up to being exhausted from the day’s activities. Seizures weren’t a part of my vocabulary yet. So we finished our dinner and turned in our tickets for prizes, and we walked down the stairs towards the exit without any inkling of what was about to come. Six months later, I look at other pictures of him that I took before epilepsy when life was simpler and my heart breaks for that boy in those pictures because of what he will eventually go through and be living with. That boy that never had a seizure. 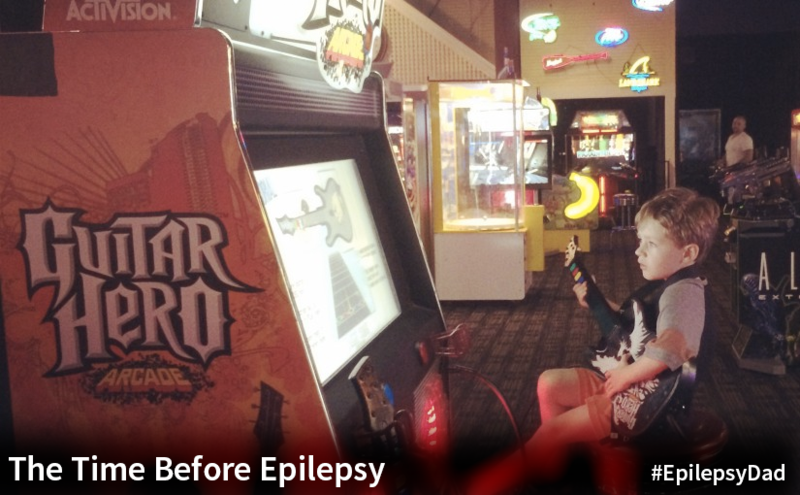 That boy that never needed an anti-epileptic. That boy that was never too tired to go to school. That boy that never threw a punch or spit at his parents. That boy that never hid under a chair and cried because he didn’t understand what was happening to his body. That boy that never had to feel like he was any different than any other boy. As much as I wish my son didn’t have to go through any of this, I never wish that I could have that boy back from the pictures. This is my boy. This beautiful, strong, smart, energetic, epileptic, courageous, compassionate, empathetic boy is my son. His epilepsy is a part of him and it has changed many aspects of our life, but it could never change how much I love him. If you ask someone what they think of when they hear the word “epilepsy”, they will most likely answer “seizures”. That certainly would have been my answer if you had asked me even just three months ago. Now, though, the seizures only scratch the surface.. They’re the easiest for us to identify and to label and put in to a box. 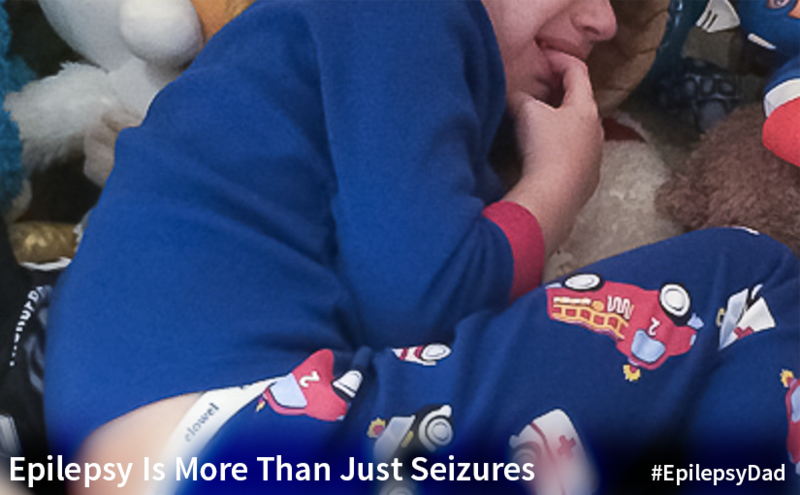 What is harder to identify and harder to quantify are the many other symptoms and side effects of the seizures and of the medicines that are running rampant inside of his body, and for which we have no adequate words to describe to anyone else, never mind to him. 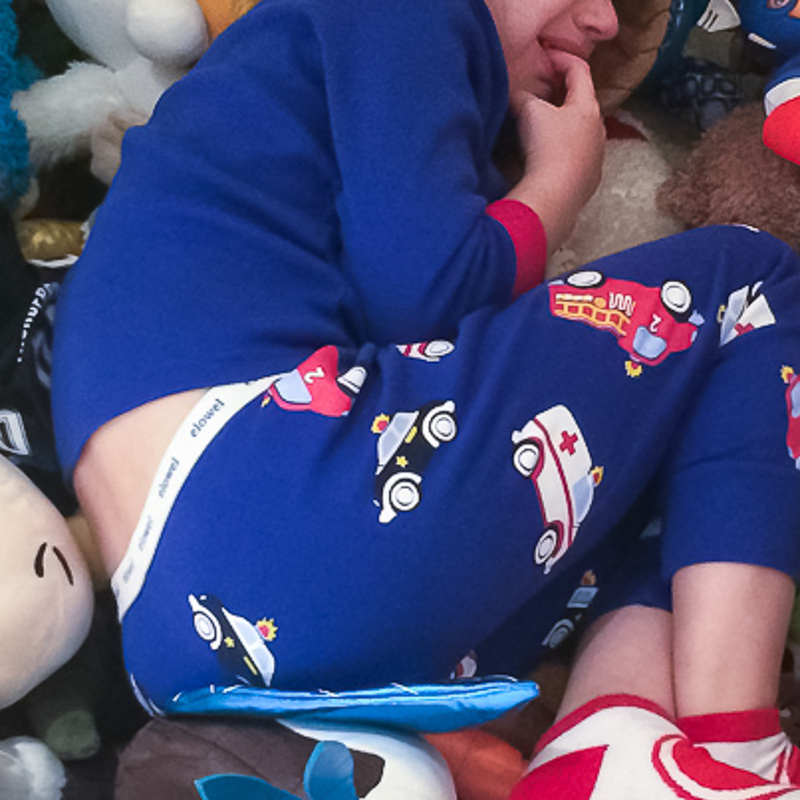 How do you explain to a five year old why he gets so sad that he wants to run away, hide, and cry? 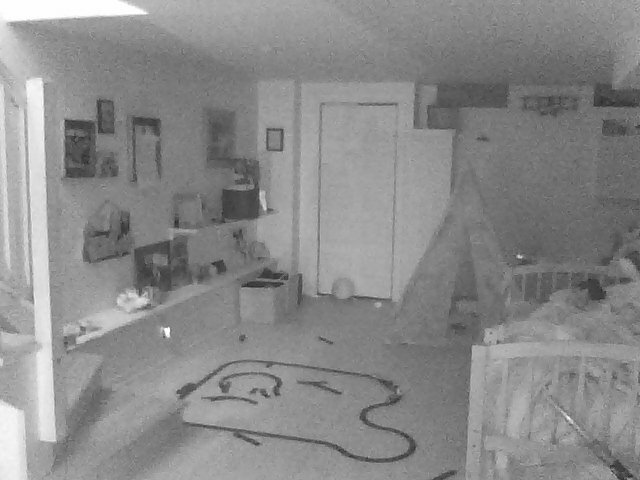 How do you explain why he can’t control his emotions and why we have to hold him down for an hour or more before bed when his impulses take over and he is hitting, and spitting, and biting? How do you explain why he can’t control his body, why he is always so tired and why he constantly trips and falls when he used to be so agile? I can’t give him a reason when he asks why this is happening. I can’t fix him when he asks me to make him better. I can only tell him over and over that I love him when I am holding him down until his anger passes. I can only try to make those moments when he isn’t too tired to function feel a little more normal.